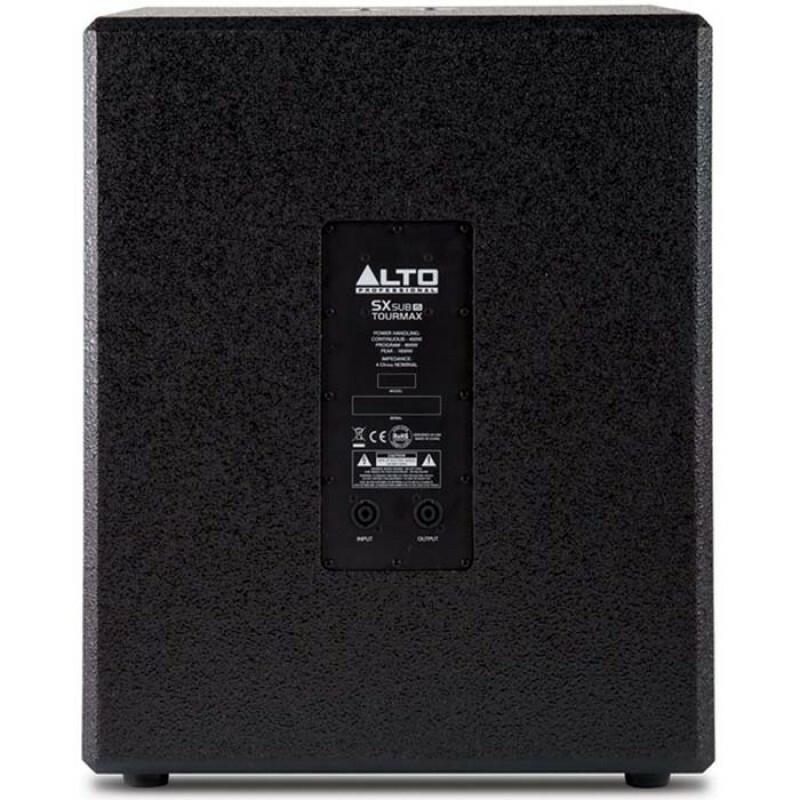 Subwoofer Pasif Alto SXSUB15 dan SXSUB18 telah secara khusus dirancang untuk menghasilkan suara yang halus, low-end dalam kisaranan 35Hz-200Hz. JBL EON618S 18" Self-Powered SubwooferThe EON618S is a powered portable PA subwoofer in the EON600 series from JBL Professional. It has been designed to deliver class leading performance in a variety of applications supporting EON600 and other full range systems. 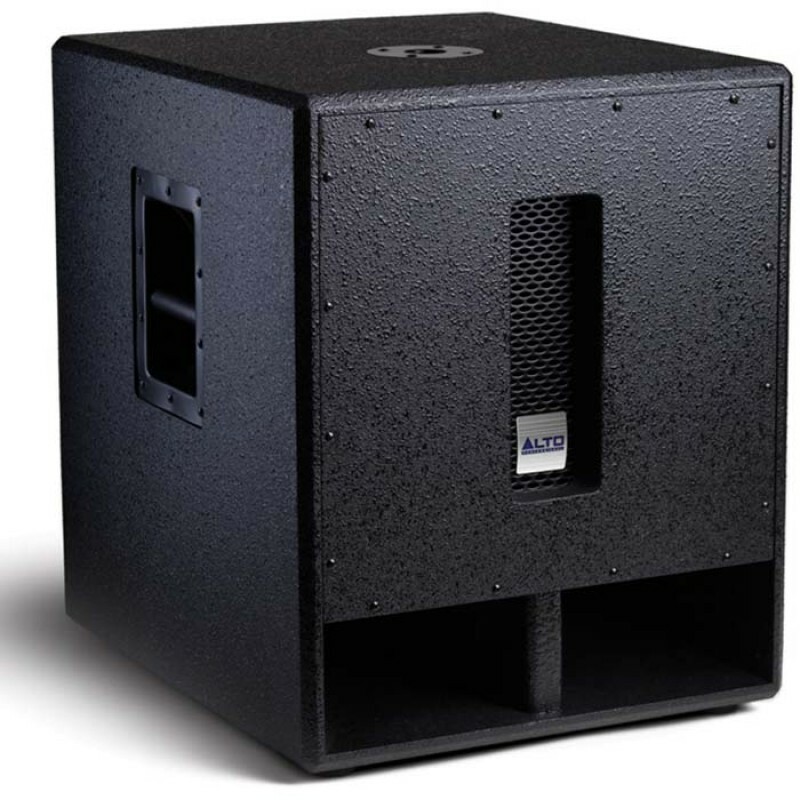 A lightweight, highly useful enclosu..
Yamaha CW118V 18" Club Concert Series Subwoofer SpeakerDeveloped and manufactured in the United States, the Concert Club series speakers have earned acclaim around the world. 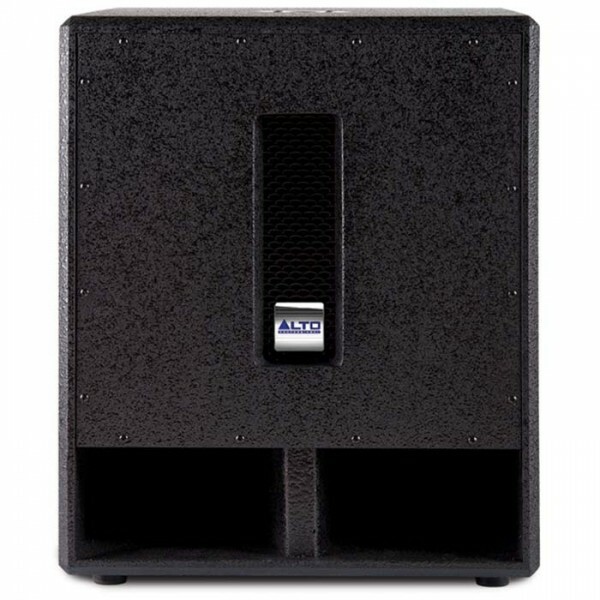 The new Mark V series represents a complete redesign of the previous Concert Club IV lineup, introducing three front-of-house..
1231 Dual Channel 31-Band EqualizerThe dbx® 12 Series were designed to meet the needs of the most demanding sound reinforcement environments, while offering the simplicity of straightforward controls. The 1231 provides standard features like dual-channels, 31 1/3 octave bands, ISO frequency centers,..
JBL PRX 415M Two-Way Stage Monitor and Loudspeaker System90° x 50° coverageDual-angle pole socket for applications requiring tripod mountingHeavy Duty 16 gauge protective screen backed steel grilleTough DuraFlex™ enclosure finishSonicGuard™ protects the highfrequency driver from excess power without..
Powerart ART PA400 Power AmplifierPowerart is an established and leading brand in sound system technology and equipments. This PA 400 is Using IC Toshiba, 8 Ohm- 400 W.IC Toshiba, Stereo Power :8 Ohm = 2 x 400 Watt4 Ohm = 2 x 600 Watt2 Ohm = 2 x 800 WattBridge Mono Power :16 Ohm = 800 Watt8 Ohm = 12..